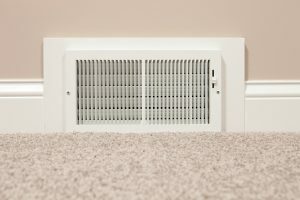 Spring is usually the time when homeowners with old air conditioning systems look into replacement options, and while conventional centralized air conditioning systems are common in most homes, they’re not the only options out there. Some homes–especially older homes built before the advent of air conditioning–lack the ability to support the ducts that make central air conditioning possible. Others can support central air, but can’t be cooled as effectively with it as they might with an alternative system. 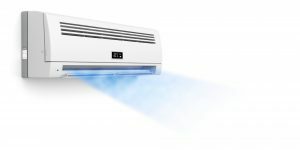 Any home looking at installing a new AC this spring, and which doesn’t believe that a centralized system is quite right, can explore alternative means of cooling. Two of them are discussed at length below. Summer weather will be here soon, and households that have struggled with staying cool and comfortable may want to consider a replacement. And if centralized air conditioning has been an issue–either because the home was built before the advent of ducts or because some architectural quirk prevents ducts from being installed–you might want to consider the advantages of a ductless air conditioning system. Installing one now could be the best decision you ever make.